There is always a custodian of the brand or marque when it comes to classic cars. 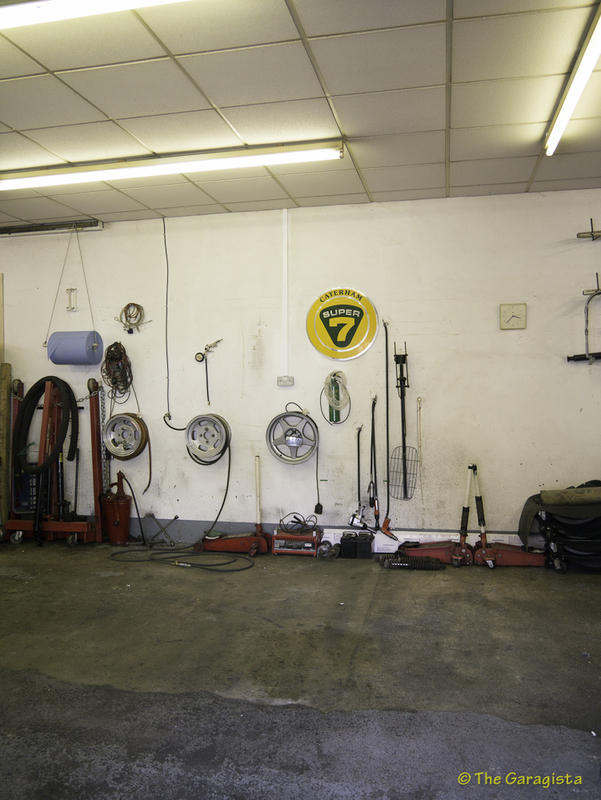 A specialist that is the go to place for that rare part or bit of information you need when completing the restoration or just trying to keep the car on the road. These masters of knowledge are often found in obscure or out of the way places in small warehouses filled to the rafters with parts stockpiled like pirates booty pillaged from years of raids on forgotten dealers that have long since gone away. 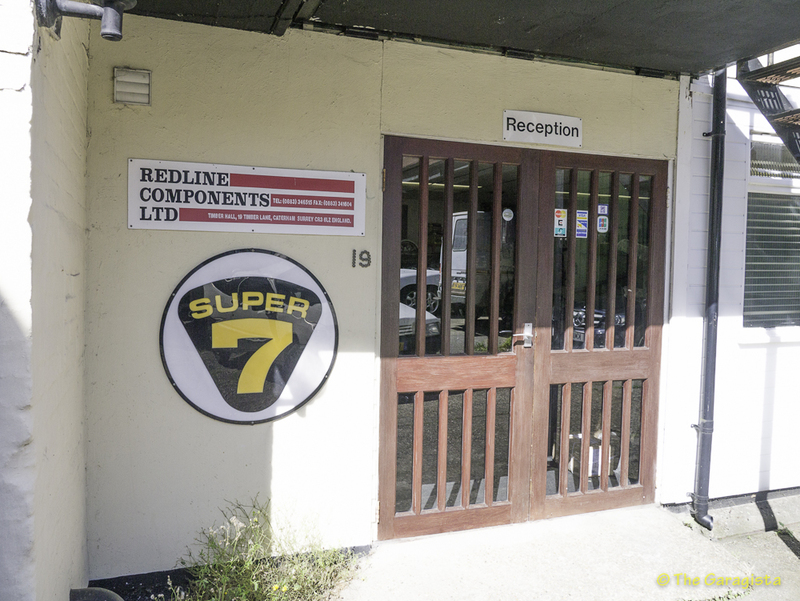 Redline Components Limited is that brand custodian for the Lotus Seven. 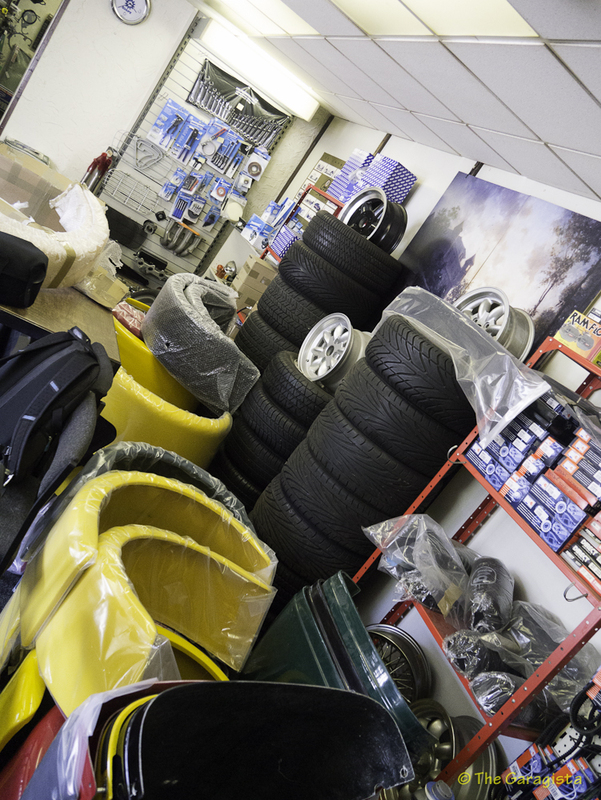 They are an Official Caterham Parts and Service Agent and supply Lotus Seven parts worldwide. 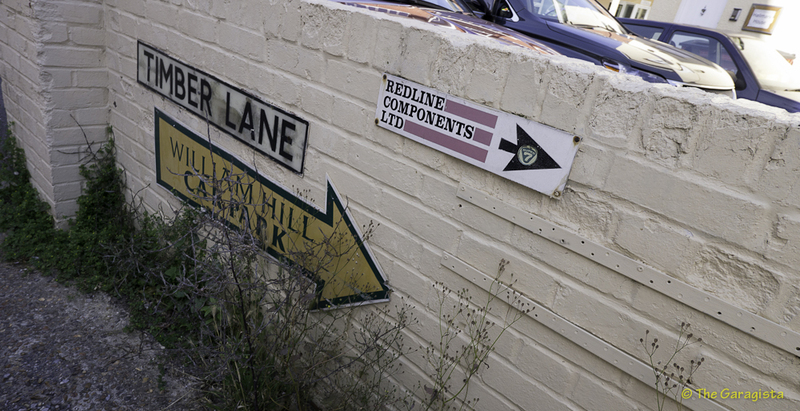 Located in Caterham England, Redline is a located up an alley way near the center of town. 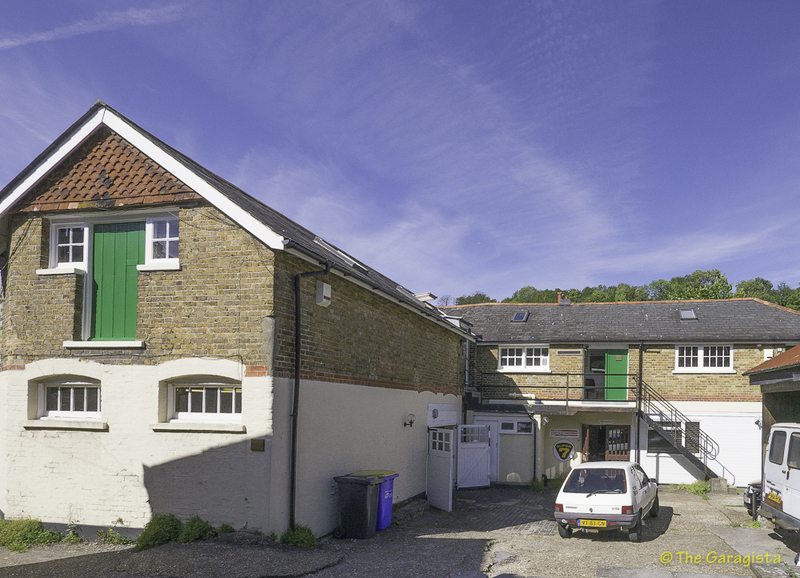 Fortunately, I have driven in the UK extensively and was able to find the location without trouble. The building is as expected, non descript with a hint of Lotus signage drawing you in like bees to honey. 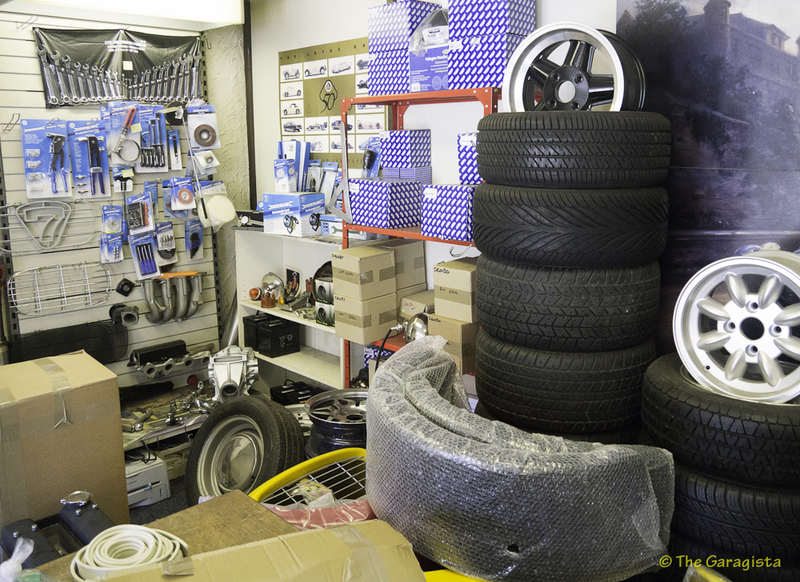 The purpose of my visit was to pick up a few bits for my ’62 Series 2 Lotus Seven. When I landed at Heathrow, I called ahead to find out if they were open. Setting up a meeting or calling ahead is always a good thing to do when visiting the smaller businesses in the UK. Once inside it was complete Lotus Seven sensory overload. 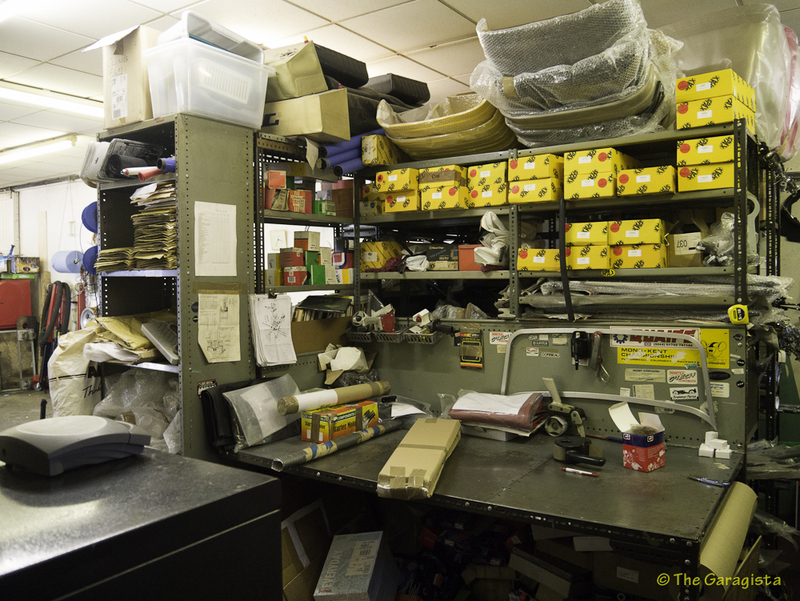 A true Aladdin’s cave of components stacked about the office, showroom and stores and really just what I had hoped for. Redline is run by Mick Lincoln and John Payne and was founded in 1989. They both came from Caterham Cars LTD so as you can expect their depth of knowledge when it comes to Seven based vehicles is immense. Mick was quick to help me with my needs and had everything in stock that I required. He was also quick to answer my technical questions and offer some advice. Redline Component Limited is not just a parts supplier but also performs full service and repairs on Lotus Seven and Caterham vehicles. They are also able to perform repairs and maintenance on Ford Corssflow-Kent , Lotus Twin Cam, Cosworth BD, Duratec and K- Series powered Sevens. Redline is focused on road going cars and not all out racers and is willing and eager to provide friendly service to customers worldwide. Companies like Redline are invaluable assets to classic car fans. Continued support of these companies will help to ensure we keep our cars on the road for future enjoyment. If you need parts for your Seven, give Mick and John a call. You can contact them here. 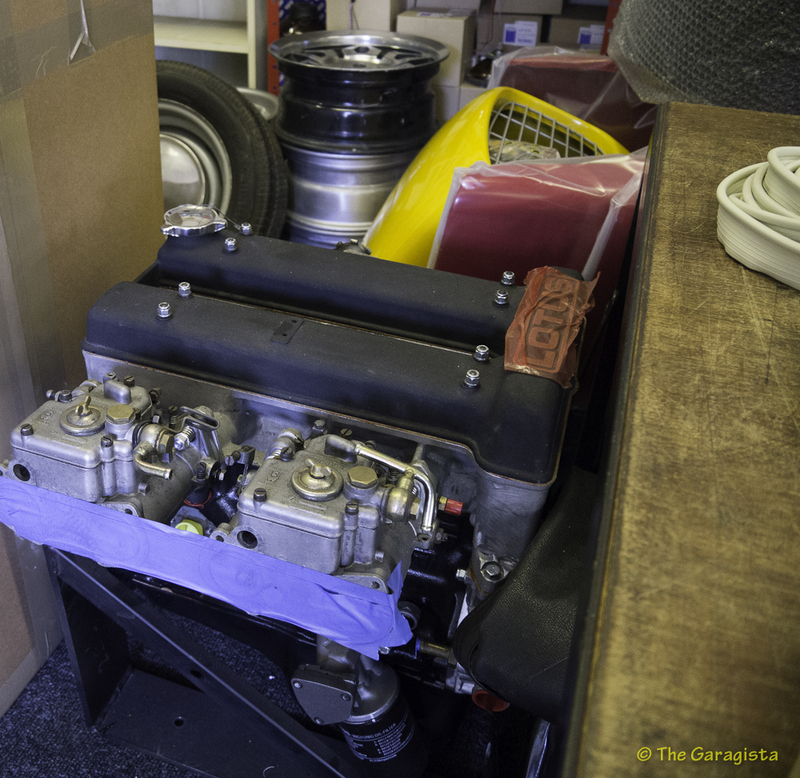 Gallery | This entry was posted in Colin Chapman, Lotus, Lotus Seven, Retro and tagged Caterham, Colin Chapman, lotus 7, Lotus seven, Lotus Seven Parts, redline components ltd, Super Seven. Bookmark the permalink. 1 Response to Lotus Seven – Redline Components LTD ~ The Keepers of the flame.